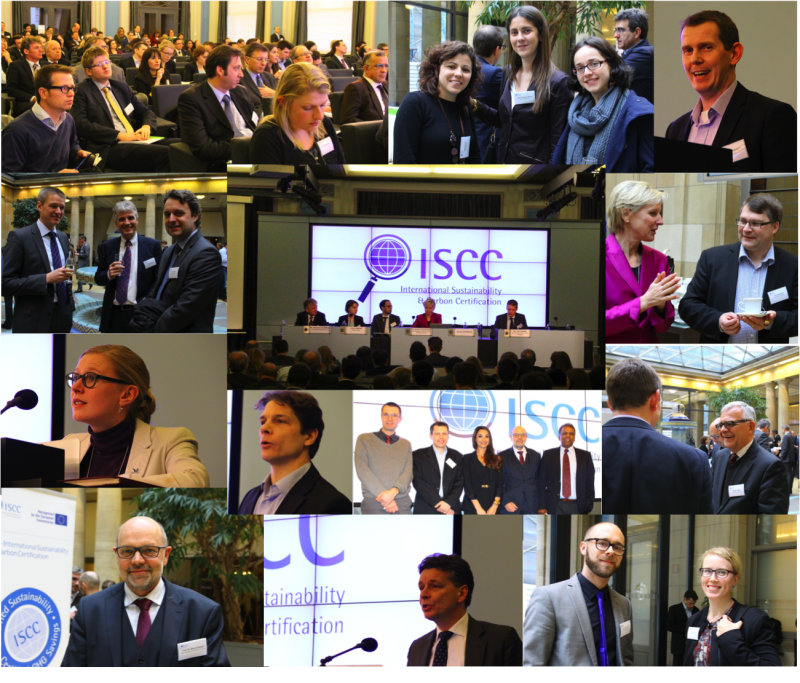 The 4th ISCC Global Sustainability Conference took place in Brussels on 5th February 2014. Almost 200 participants from a broad range of companies and civil society organisations attended the conference. 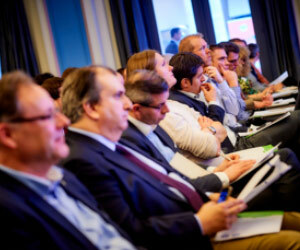 The conference was divided in three sessions: EU policy and Member State implementation, sustainability certification and advances renewables as well as sustainability food industry and the bio-based economy. 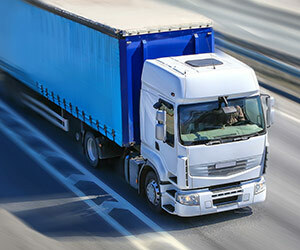 The European Commission presented the changing European policy framework and its implications for the biofuels market. 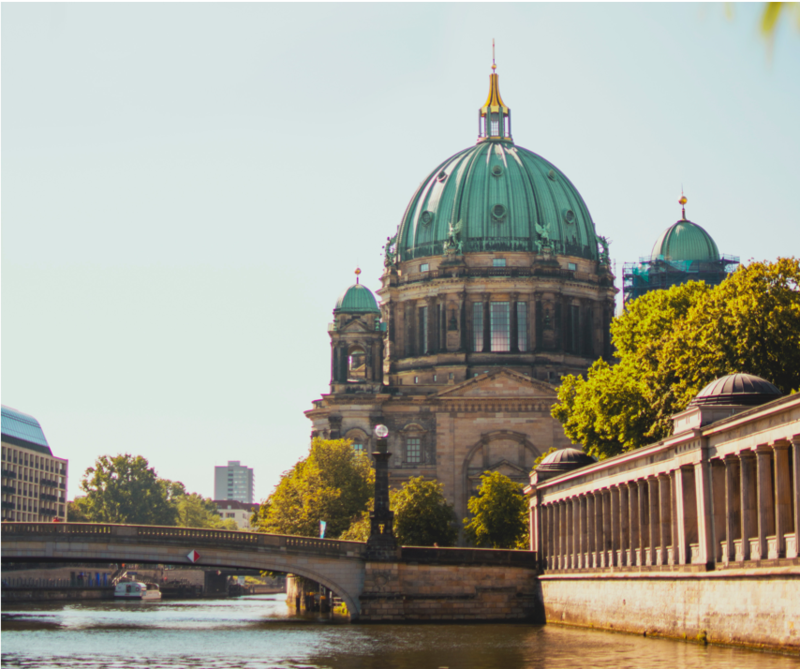 A representative from the German Federal Ministry of Agriculture and Food gave an overview on the approach of the new German government to sustainability and the bio-based economy. Of particular interest to the audience was the comparison of the implementation of double counting in the Member States France, United Kingdom and The Netherlands. ISCC has established its position as comprehensive and high quality certification system, not only for the biofuels market but with growing acceptance in the food, feed and chemical markets. “However, ISCC keeps on working to continuously improve the system, for example by strengthen the ecological and social sustainability criteria and increasing fraud prevention by securing supply chains”, says Dr. Schmitz. Insights into the potentials of advanced renewables such as wood (UPM) and the power-to-gas technology (E.ON) have been presented. Sustainable food industry and bio-based economy were also broadly addressed The NGO Welthungerhilfe stressed that, while the growing bio-economy offers opportunities for industrialized and developing countries, the use of biomass for all applications has to be socially sustainable and the food security in developing countries should be a mandatory criterion for sustainability certification. BirdLife, which work is focused on the protection of biodiversity, pointed out that legal biodiversity requirements are strong on paper but lacking in implementation. Therefore, sustainability certification should fill this gap and should even go beyond the legal requirements. BirdLife also presented the joint project with ISCC in the Czech Republic. Unilever presented its approach to implement sustainability in the supply chain of the food sector to fulfill their ambitious goal to source 100% of the agricultural material sustainably by 2020. 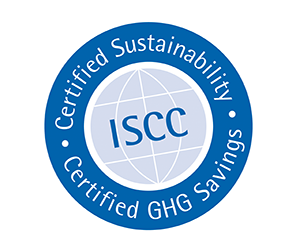 Since December 2012, Unilever recognizes ISCC PLUS. 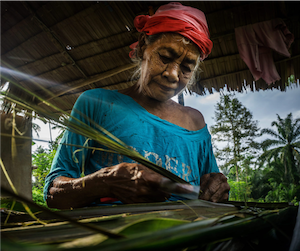 However, Unilever also warned of a further fragmentation of certification systems. All sessions were followed by intensive discussions, and participants addressed their queries to the speaker. Right after the conference the annual General Assembly of the ISCC Association, ISCC’s platform for stakeholder dialogue, took place. The attending members of the ISCC Association elected two new members to the board: John Grossmann, General Manager for EU soybean crushing from ADM and Dr. Steffen Mueller, Principal Economist for the Energy Resources Center at the University of Illinois at Chicago. 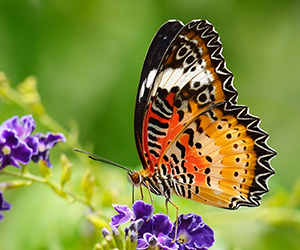 Biodiversity: A complex system – but we cannot ignore it!